Since autochthonous, or locally-acquired cases of Zika virus infection were confirmed in Brazil earlier this year, health authorities in the country put the estimated number of cases between 440,000 to 1,300,000 in states with laboratory-confirmed autochthonous cases, according to a European Centre for Disease Prevention and Control Risk Assessment published Thursday. Since February, 18 states have confirmed locally acquired Zika infection. In addition, the investigation into the possible link between the mosquito borne virus and microcephaly continues as the number of cases in 2015 dwarfs previous years (1,761 identified in 422 municipalities in 14 Brazilian states as of Dec. 8 vs. an average of 150 and 200 children annually from 2010 to 2014). 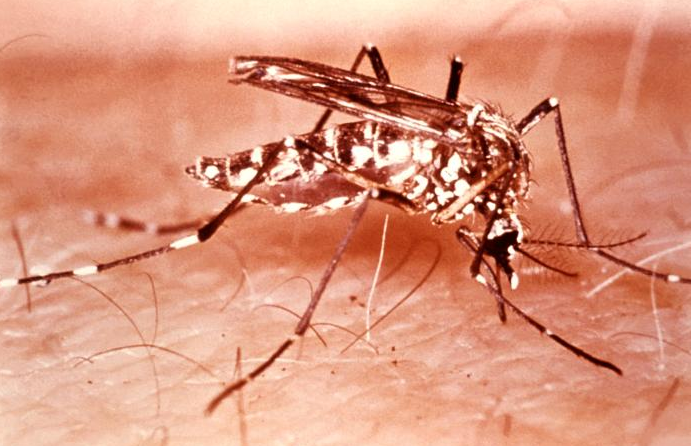 This has prompted the Brazilian government to declare a public health emergency last month. As part of the battle against the Aedes mosquito, the vector for Zika virus, dengue and chikungunya, the Ministry of Health released approximately 18 tons of larvicide to the states of the Northeast and Southeast , enough to treat 9 billion liters of water (the volume of water equivalent to 3,560 Olympic swimming pools the ministry notes). Eight other countries in South and Central America and Mexico have confirmed autochthonous Zika virus infection this year. The US Centers for Disease Control and Prevention issued travel notices earlier this week due to the presence of indigenous Zika infection in the 9 countries.